Link Party: 4/27-5/1 – Zoë Lance. 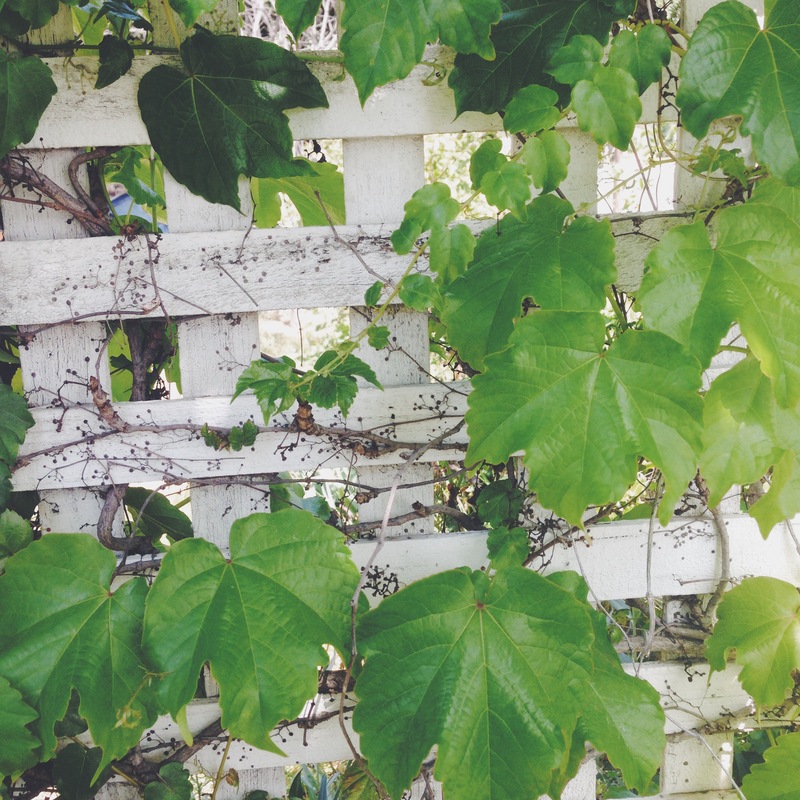 A thriving vine on the arbor in front of my house. 1. A fascinating mini-profile on Louis Sarno, a musicologist that lives amongst the Bayaka in the Central African Republic. 2. It’s okay to run through The Six with your woes and then cry about it, Drake. 3. What the new Twitter Highlights tells us about Twitter and ourselves. 4. Eric D. Snider looked at some of the articles he wrote as an elementary school student for his local newspaper, and I simultaneously love them because they’re hilarious and loathe them because somehow they remind me of myself. 5. In defense of Googling everyone.